TACITA DEAN; RUFUS HALE; MATHEW HALE, The Unilever Series: Tacita Dean. Tate Modern. London. 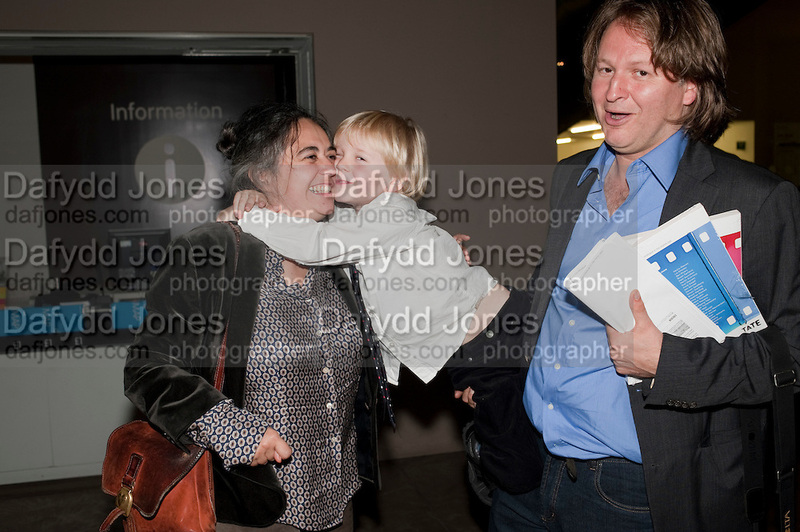 10 October 2011.
, -DO NOT ARCHIVE-© Copyright Photograph by Dafydd Jones. 248 Clapham Rd. London SW9 0PZ. Tel 0207 820 0771. www.dafjones.com.